Snap Source Long Prong Snaps and Snap Attaching Products :: The Snap Source, Inc.
You are now logged into your ACCOUNT TYPE account, here you can view our producsts with wholesale pricing and quantieis. 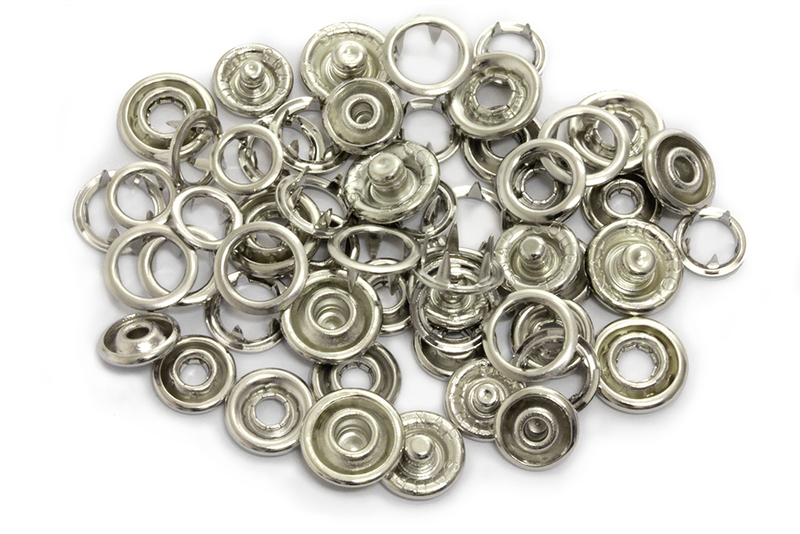 We specialize in metal 5-prong snap fasteners. The in-stock snap color selection is amazing! ...for light to medium weight fabric project. 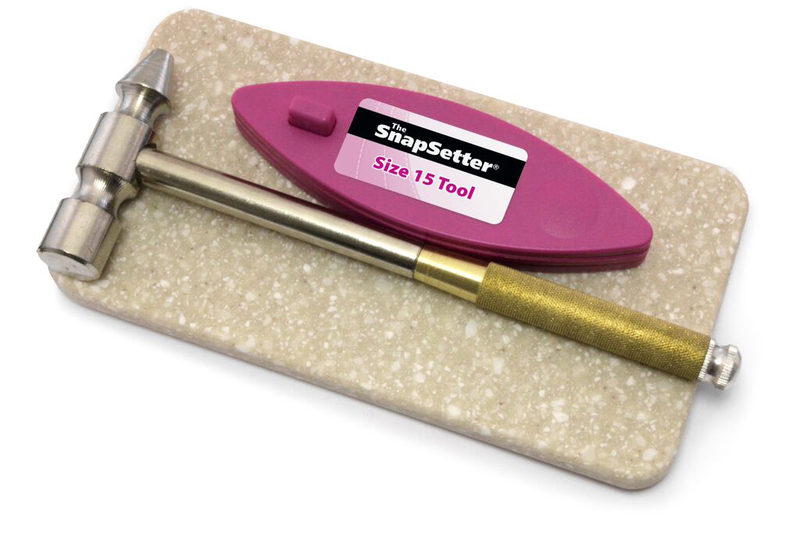 We have the tools for snapping success. And, support consumers, manufacturers and resellers with volume product distribution. 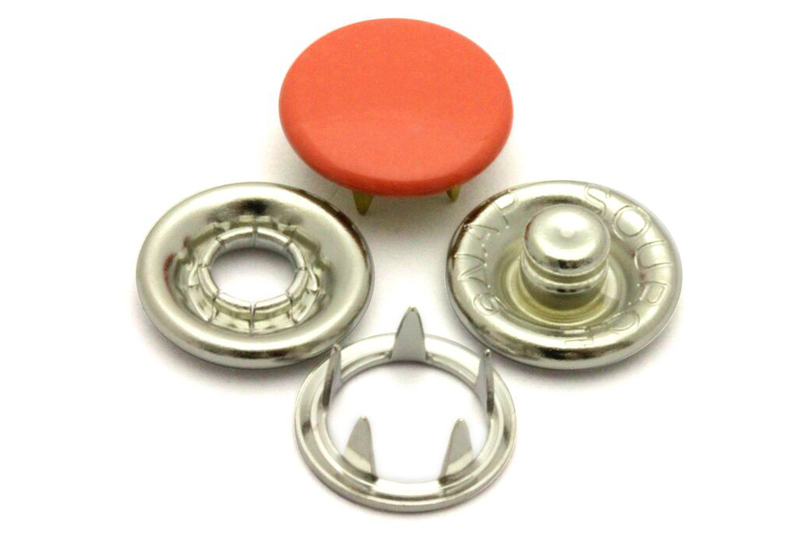 2019 marks our 26th year of providing high-quality snap attaching products. 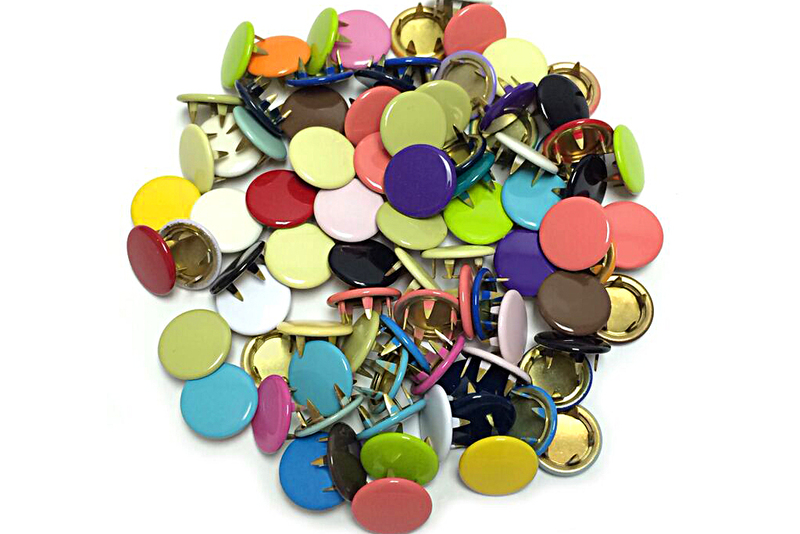 Snap fasteners are the perfect finishing touch to any project. 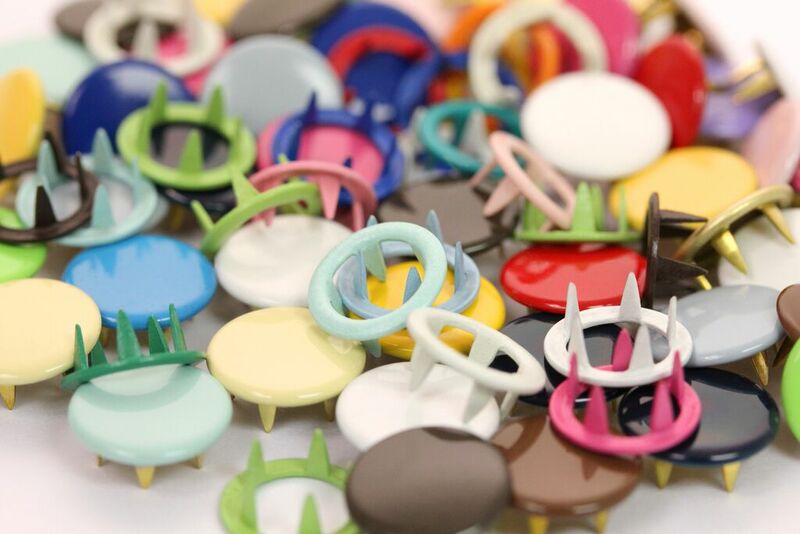 We specialize in metal ring, cap and pearl 5-prong style snaps in a large color selection for garment and accessory construction. 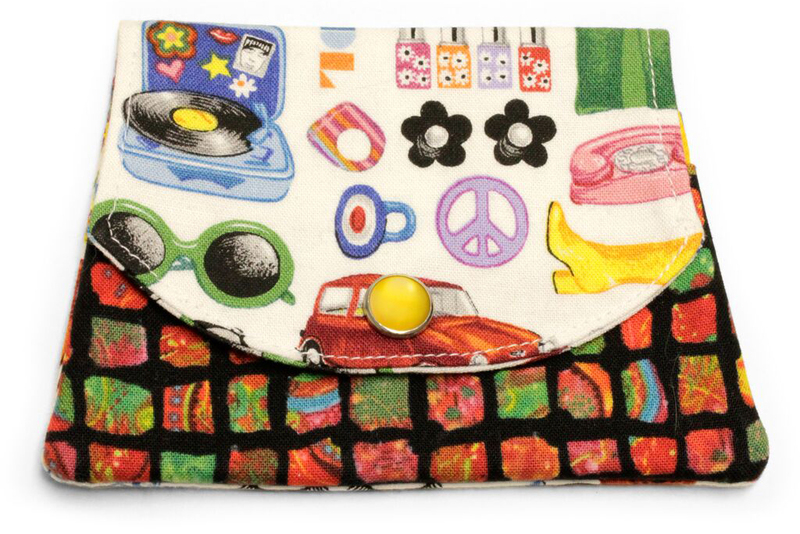 Let us help you find the perfect snap for your next sewing project. Product Safety: All our snap fasteners exceed the requirements of the CPSIA, REACH and California Proposition 65 compliance and regulations.